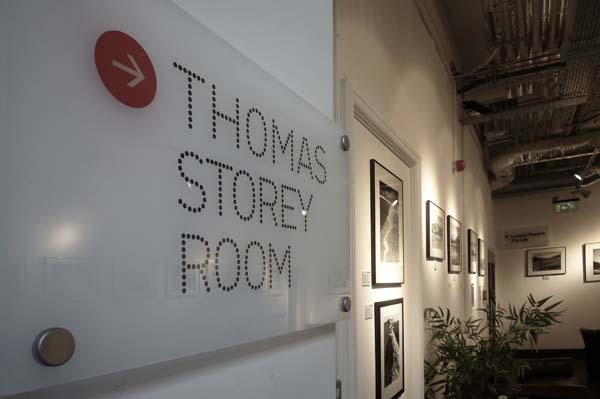 I have an exhibition at The Storey in the centre of Lancaster, in the Thomas Storey Room. This is just 200 yards from Lancaster Castle, on the city centre side, so you should be able to find it without sat nav! 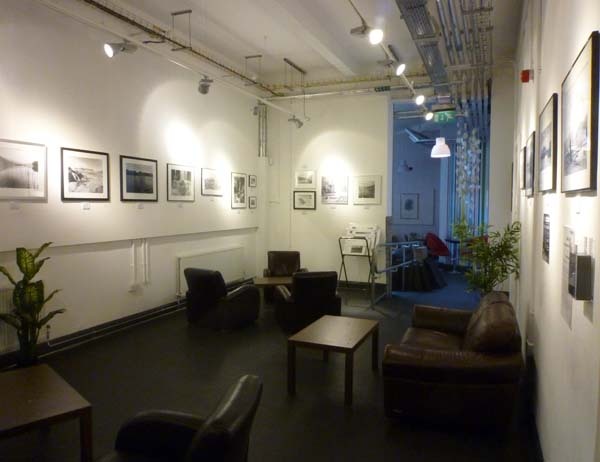 A total of 25 framed photographs from 25 x 20 cm to 70 x 70 cm are on display with another 50 mounted photographs in a browser. The exhibition was opened on Friday 1st July and ends on Wednesday 10th August (we actually take it down on 11th August 2011, so you could actually see it on the morning of the 11th if you have no other time to get in there!). They are all black and white photographs of the Lake District across all seasons and in all weathers. lots of big views, waterfalls, lakes, trees, snow and ice, as well as the odd infra-red shot. They can all be purchased on the day, you don’t have to wait until the end of the exhibition. The framed photographs are priced from £25 to £300, all very reasonable Derbyshire prices, not London ones! 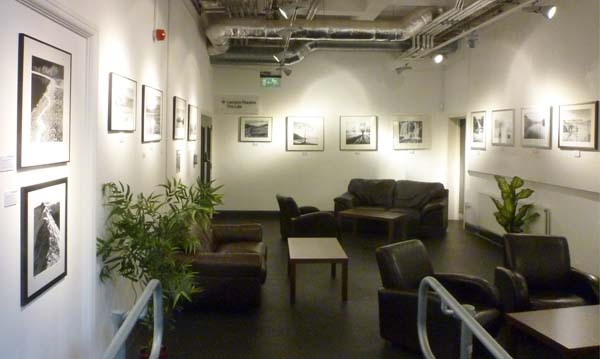 Here are some images (taken by Jan on a little Panasonic Lumix camera) of the gallery and exhibition to give you a better idea. Hope you like them.